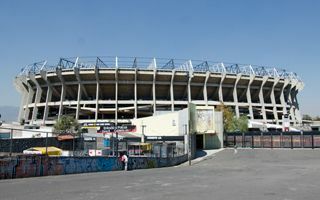 Construction on site in the suburban Santa Ursula area started in August 1962 with explosives preparing the rocky ground for future bowl (the pitch is 9,5m below ground level). 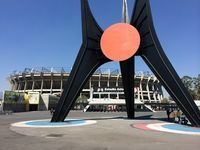 Most of the structure was ready by May 1966, but some parts were delivered over a year later, example of those being completion of the roof. 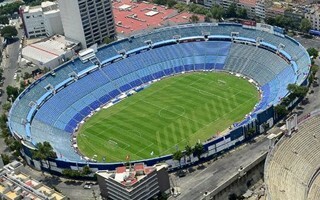 Since then visually the ground hasn’t been altered almost at all, so it still stands as Vázquez i Alzérrega designed it. 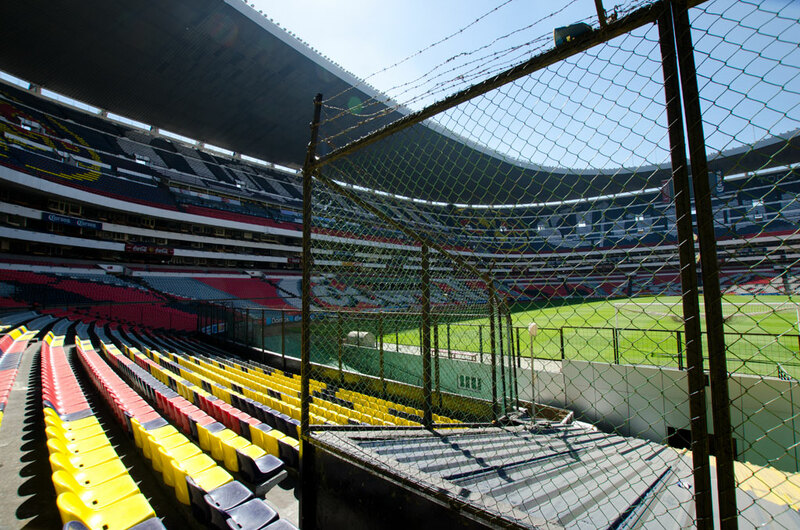 Initial capacity was at over 107,000 people, but over time has decreased very slightly to just around 105,000, reaching another low in 2013, when seat replacement brought capacity down to 101,000. 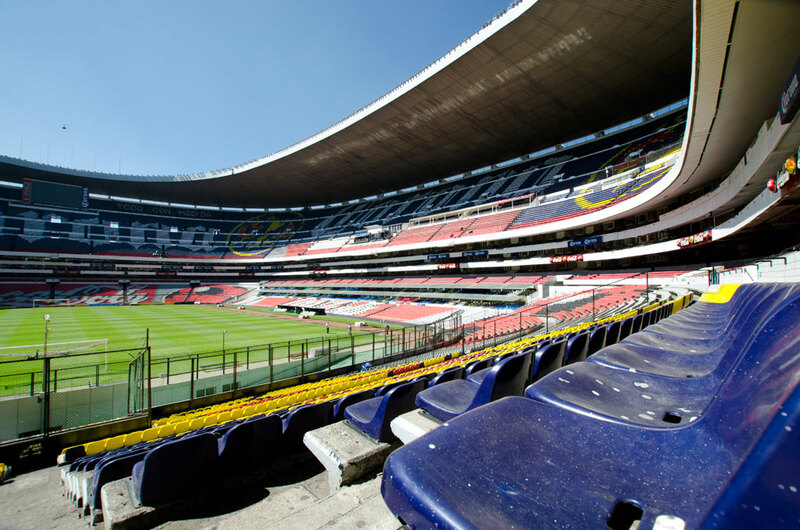 Azteca boasts a huge number of private boxes for corporate clients – 856 in total, one of the largest premium zones at any venue globally. 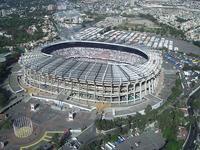 Records for various disciplines were set here, like American football (120,000) or boxing (132,247). 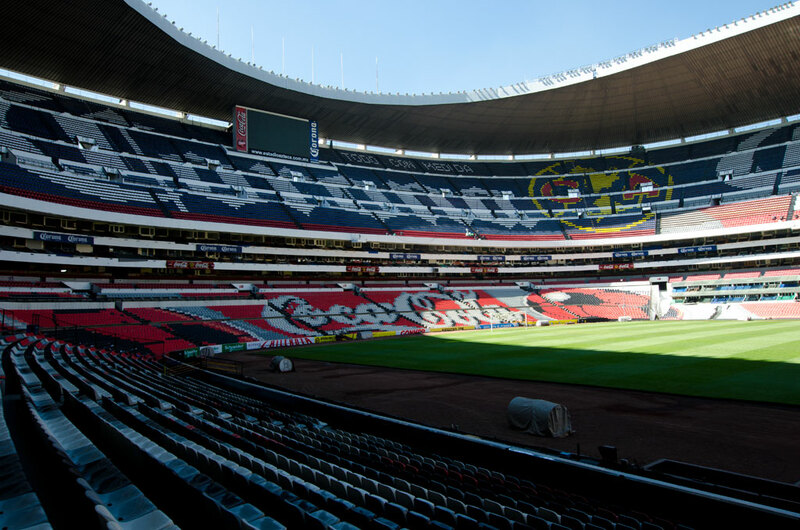 The latter one still stands as an all-time high for Azteca. 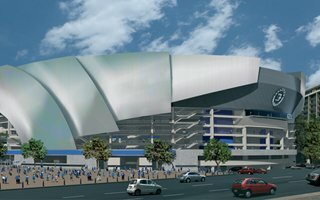 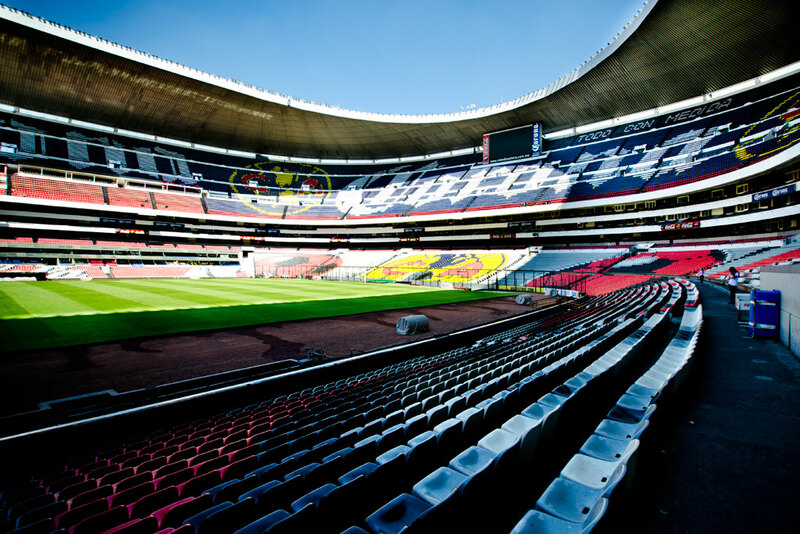 National stadium of Mexico, despite shorter history than many other iconic stadiums, has an immense portfolio for large scale events. 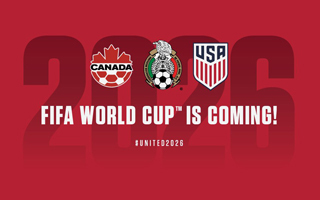 Two World Cups and their finals (1970, 1986) and other tournaments: Summer Olympics (1968), Panamerican Games (1975), FIFA Confederations Cup, Gold Cup, Copa Libertadores and hundreds of Mexican football games. 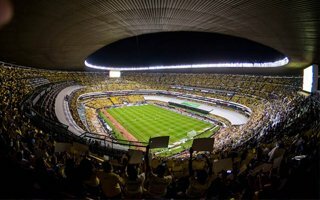 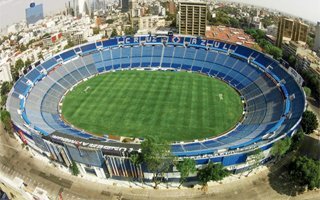 Over the years a total of 6 clubs took tenancy of the ground with only the Club América remaining here permanently since 1966. 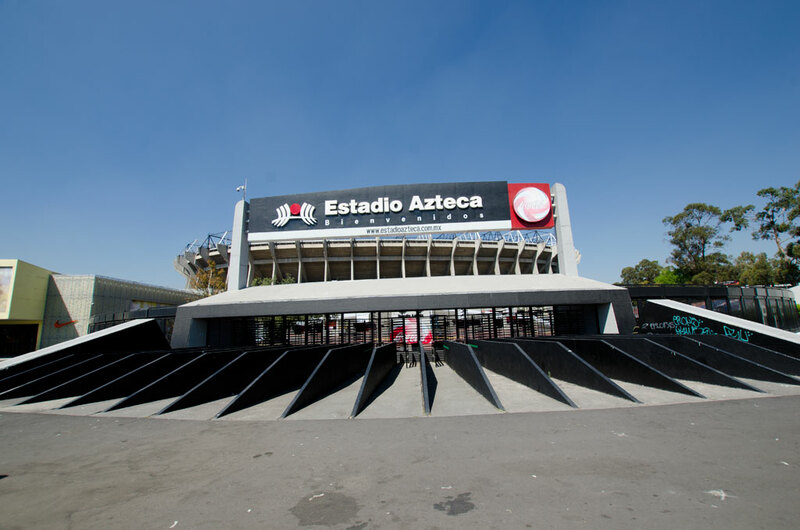 Apart from sporting events huge concerts were also hosted by Azteca, with the 5-night series by Michael Jackson in 1993 that brought a total of 550,000 people to the stadium. 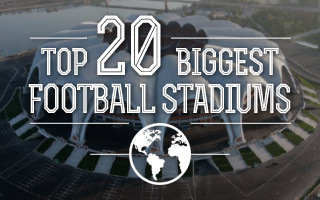 Other performers managed to fill it over the years, as did pope John Paul II in 1999. 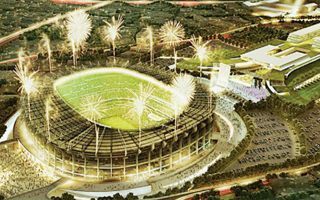 Interestingly, the stadium is neither public property, nor is it operated by a sports association. 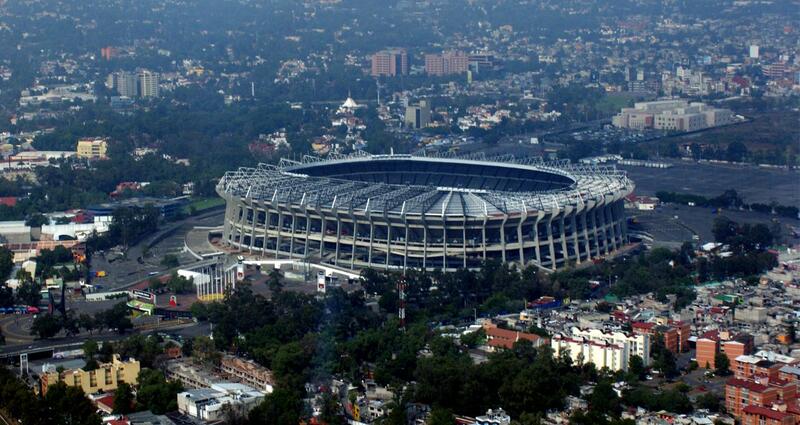 The owner is Televisa media group, one that changed its official name in 1997 to honour its deceased president. 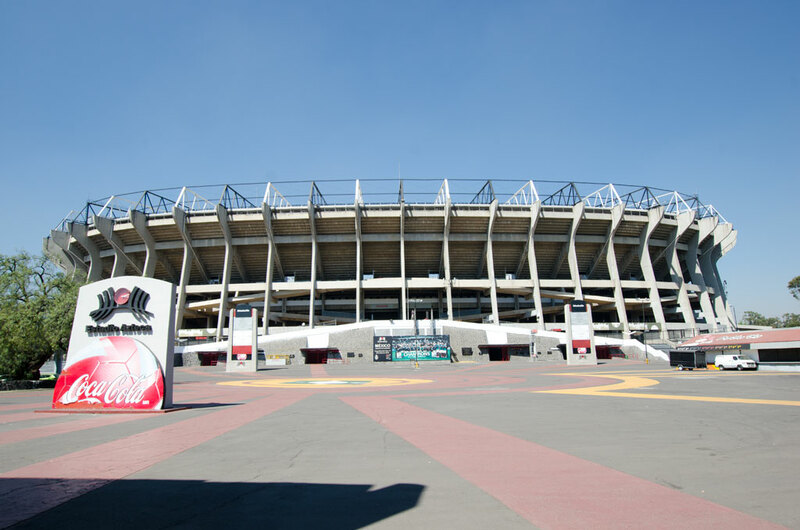 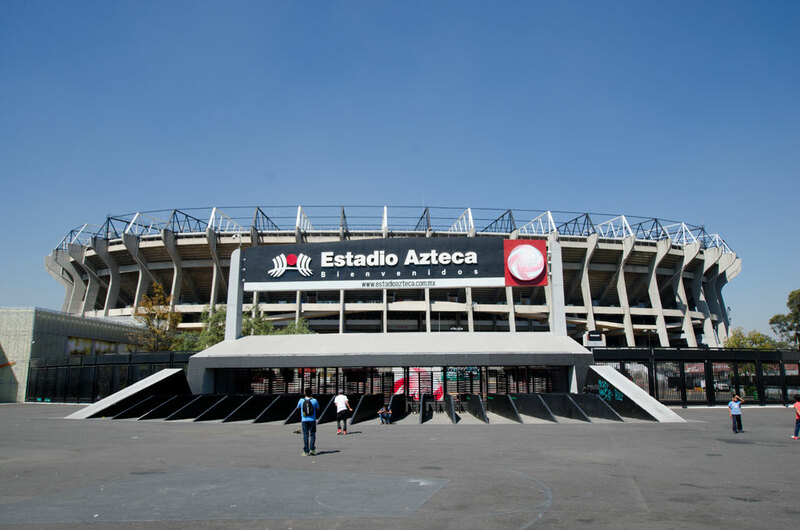 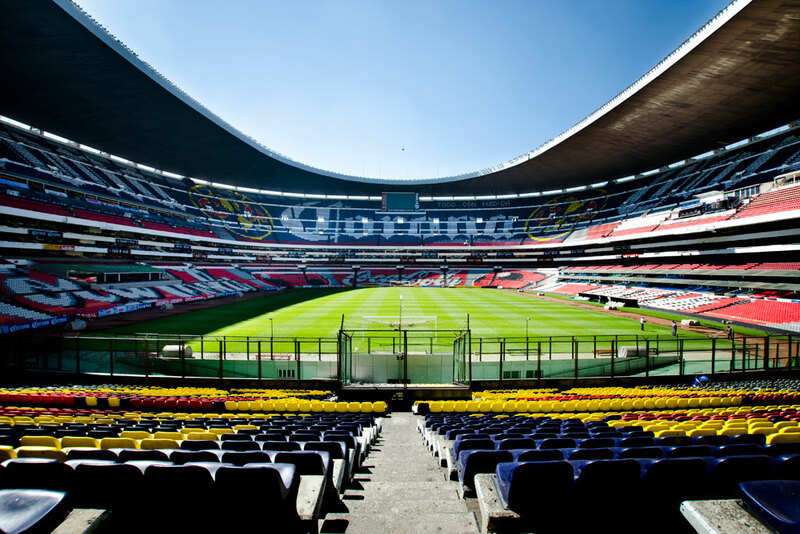 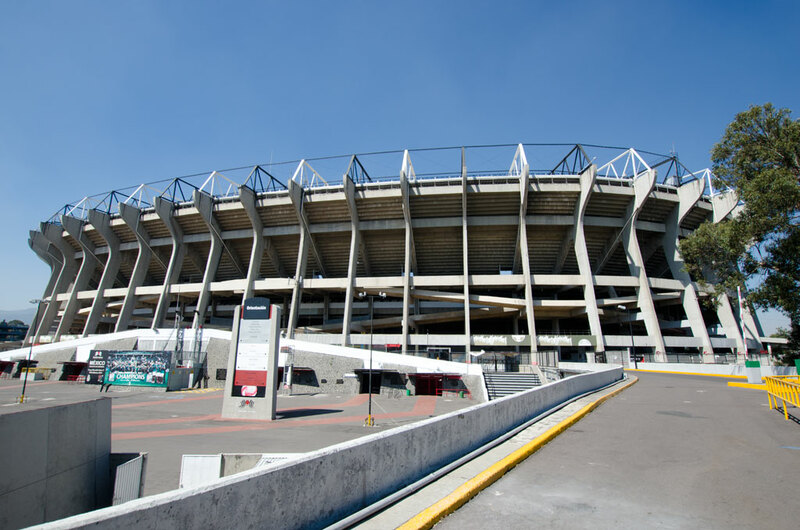 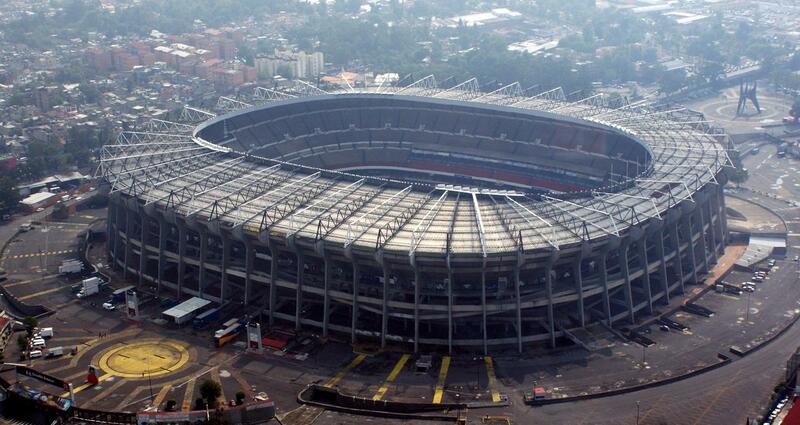 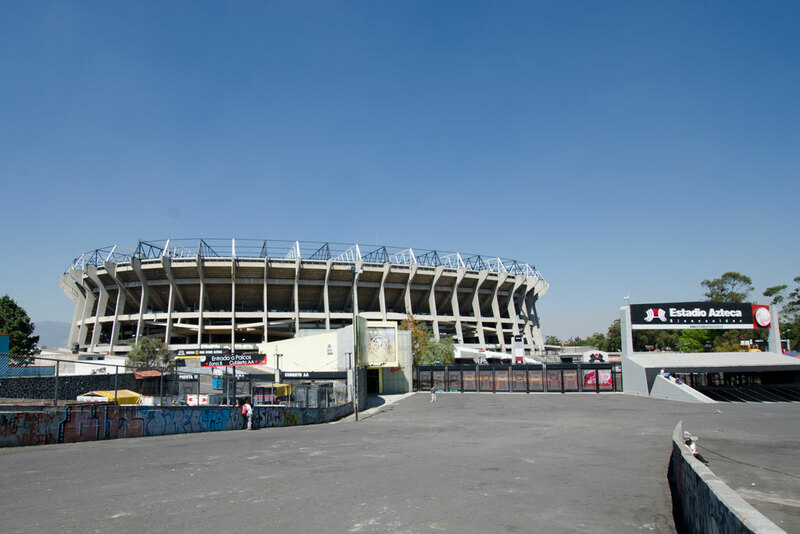 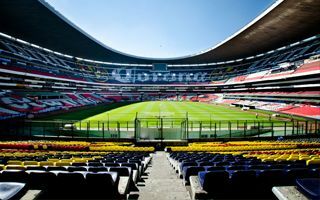 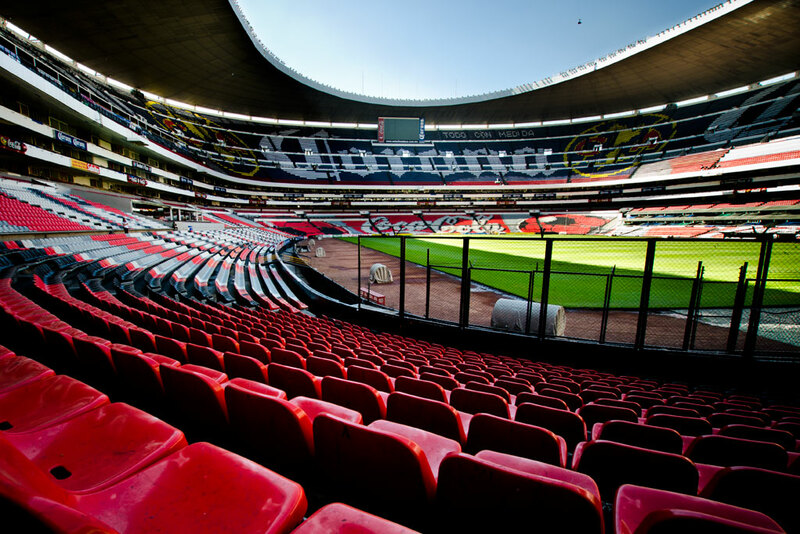 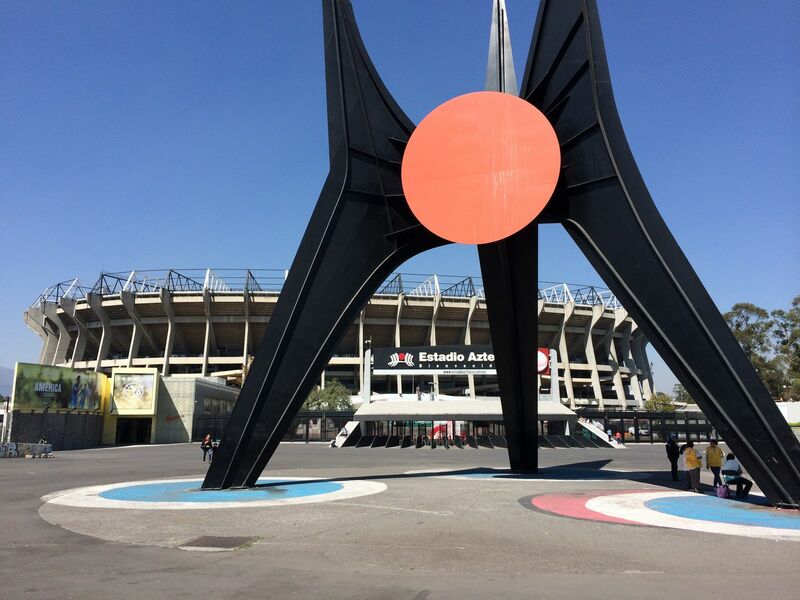 However there was a second reason – Estadio Azteca was similar to TV Azteca, Televisa’s competition. 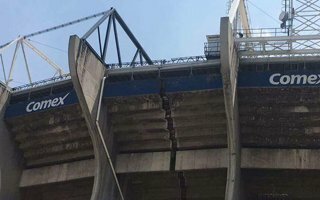 So the name change was widely protested and the owner returned to the ‘proper’ naming after a decade. 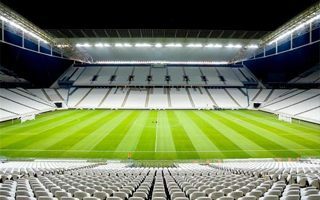 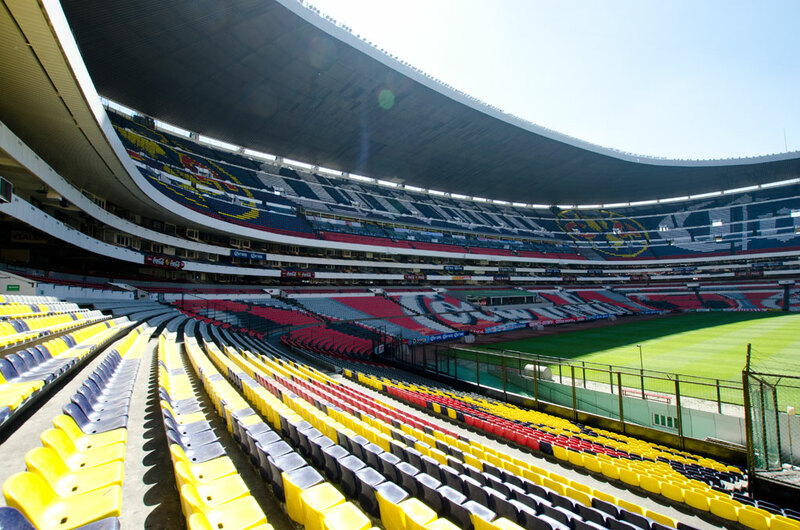 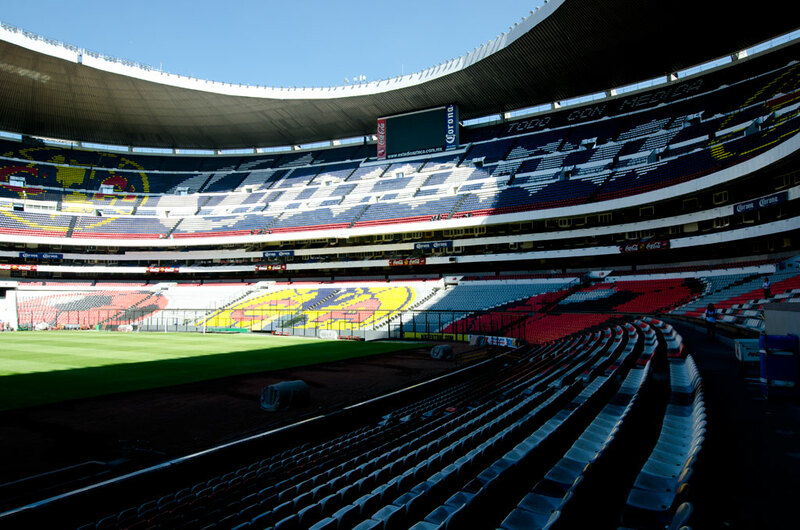 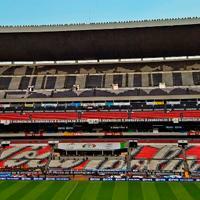 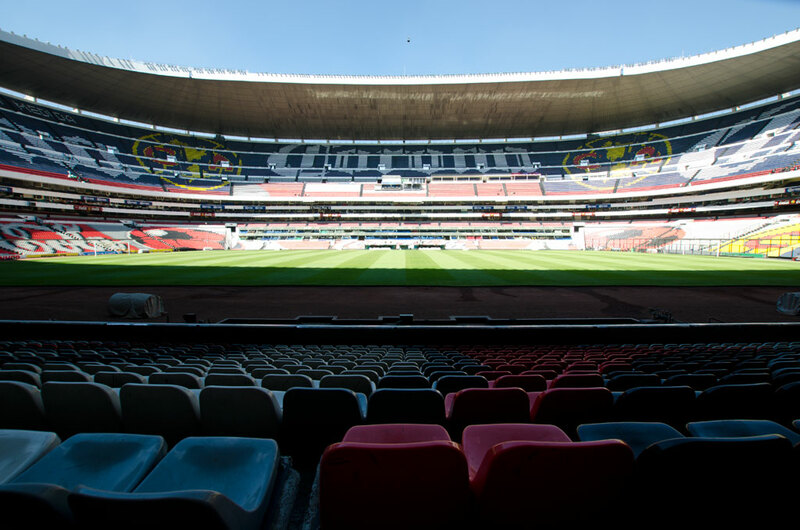 It wasn't supposed to end like this when Mexico's very first hybrid field was laid at the legendary Estadio Azteca in mid-July. 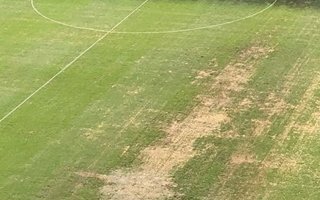 The grass continues to die, leaving dirt patches around.